The new trailer will be centred on the Battle for Rotterdam. In the wake of the announcement of former DICE CEO and chief design officer Patrick Söderlund leaving the company later this year, the developer has trudged on with what most people will be wanting to hear more about- the games. 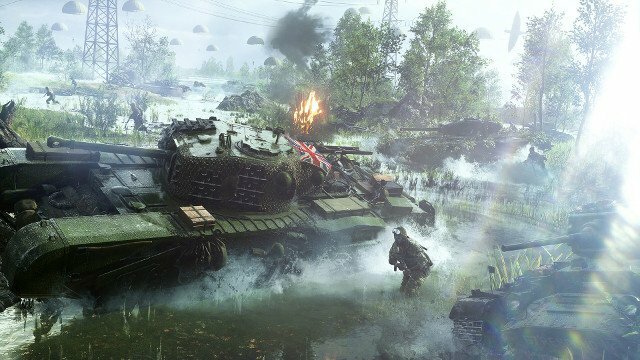 As such, it has dropped a new teaser for Battlefield 5. Full of explosions and heavy machinery, the teaser promises a new trailer on August 16th, showcasing the Battle for Rotterdam. Check it out below. Whether the Battle for Rotterdam could be a new multiplayer map (possibly a new Grand Operation) or a single-player War Story hasn’t been confirmed yet. Given how extensive the conflict was, a campaign mission would make for a nice perspective. We don’t know what time the trailer will launch tomorrow, but it’s safe to expect DICE to showcase more footage at Gamescom 2018 as well. Being held from August 21s to 25th, Gamescom will be taking place in Cologne, Germany, with several big publishers attending. These include Microsoft and Capcom, the former promising some new reveals, while the latter has a demo for Devil May Cry 5. 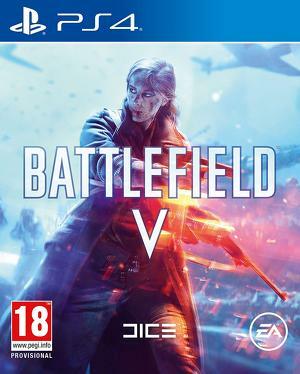 Battlefield 5 is out on October 19th for Xbox One, PS4, and PC.